Craft beer continues to expand its reach across North Texas, as news comes of a two new breweries planned for Parker County. The opening of either would represent the first new brewery to operate in the county since before Prohibition, when W.F. Both & Co. was producing beer in Weatherford up until it closed in 1879. Image credit: Parker County Brewing Co. The first of these is Parker County Brewing Co., a venture in Willow Park headed up by Ryan Stewart and Joshua Tarbay. Currently under construction at 225 Shops Blvd., in a development called the Shops at Willow Park, the brewpub-to-be will offer beer, wine and cider on tap alongside food prepared in its full-service pizza kitchen. 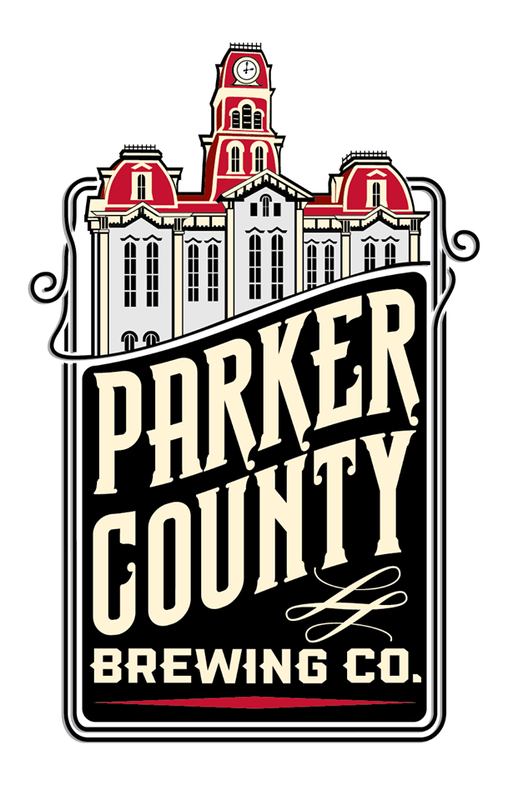 According to Tarbay, cask ale will also be on the menu at Parker County Brewing once it opens in the fall of this year. Image credit: Pathfinder Brewery, LLC. Also in the works, though a little further out on the development calendar, is Pathfinder Brewery. Eric Addison is leading that project after moving to Texas from California, where he spent time running his own homebrew shop. Currently, Addison is working to develop plans for Pathfinder's building, which will be built from the ground up on a site off Cinema Dr. in Hudson Oaks. Branding is still in the early stages as well, says Addison, who hopes to be open by the summer of 2018. 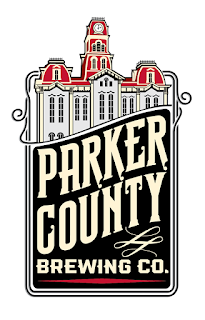 Stat up-to-date on the progress of the two breweries mentioned herein by following each company's Facebook page (Parker County Brewing Co., Pathfinder Brewery). Rabbit Hole ready to release "The Rabbit"